Carol Schwartz, candidate for mayor of the District of Columbia, told the Education Town Hall that she would consider adjusting mayoral control of DC public schools but would not commit to such a change. She spoke of her deep background on education: training and work as a special education teacher, years on the old elected School Board, experience as a consultant to the U.S. DOE, and parenting three children through DC Public Schools. One of only two members who opposed mayoral control of DC schools when it was introduced in 2007. She now says, however, that she sees “progress” — in terms of standardized test scores — and would keep Kaya Henderson as Chancellor to avoid disruption to the school system. She argues, however, for a change in the charter/DCPS school mix, saying she would lobby Congress for a change to the legislation imposed on the city regarding charter authorization. 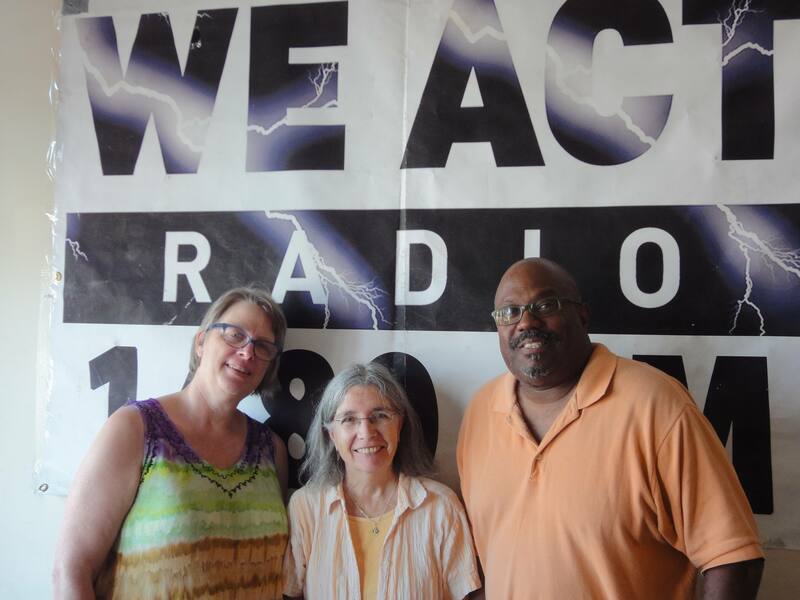 Cathy Reilly, director of DC’s Senior High Alliance of Parents, Principals and Educators (SHAPPE), joined the conversation with Schwartz. In addition, she spoke in detail about DC’s process to redraw school boundaries and the needs of DC’s neighborhood high schools. 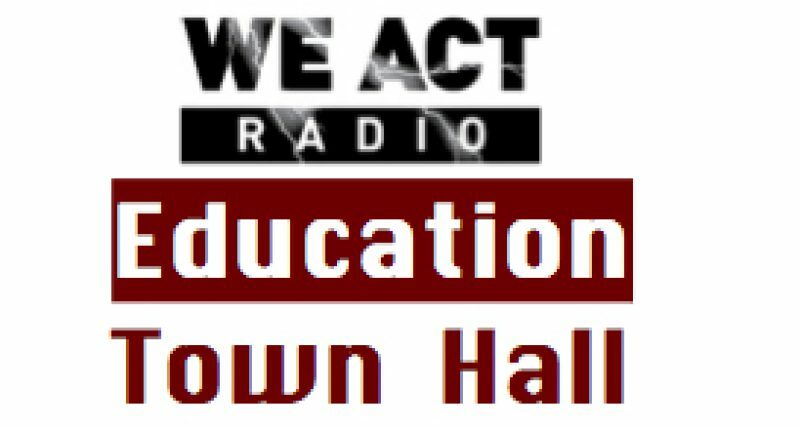 The Education Town Hall airs on We Act Radio Thursdays at 11 a.m. Eastern. Listen via TuneIn. Shows are archived shortly after broadcast.